The Amazing Life of Elizabeth Joyce. 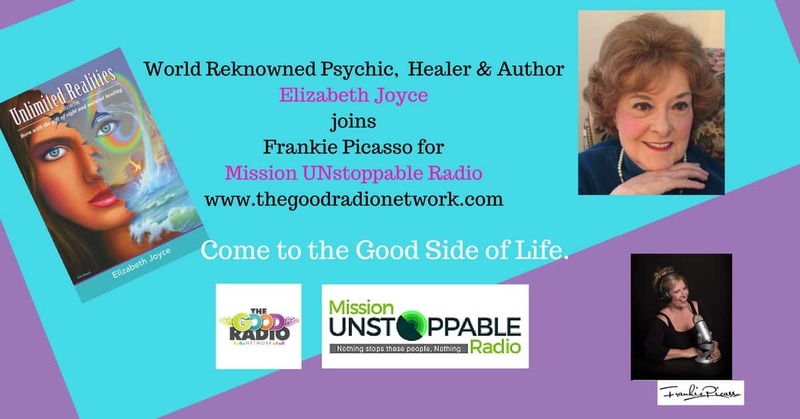 In her book, Unlimited Realities-Born with the gift of sight and natural healing Elizabeth Joyce writes her memoir and gives us a wonderful glimpse into the life of one of the most celebrated psychics and healers. 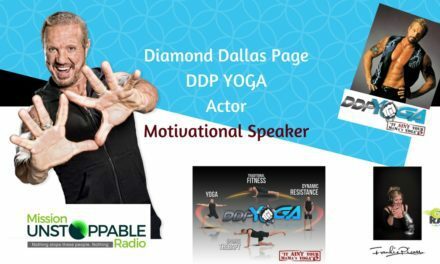 Diamind Dallas Page Is a Gem! 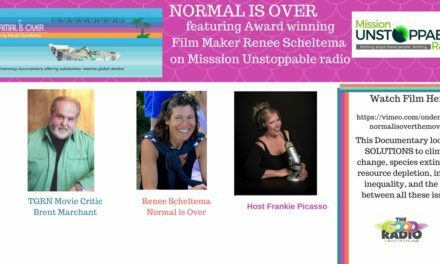 Normal is Over- Solutions to Change our Planet NOW! 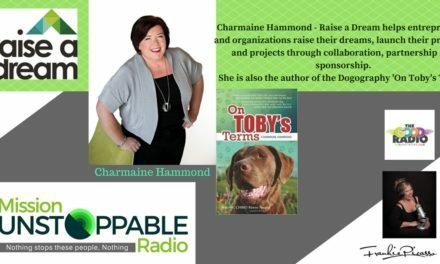 Charmaine Hammond- Really IS Living the Dream!